As I am cleaning my subscription box hauls out, I am finding more and more things that I will not use, and I know other people can put to good use! 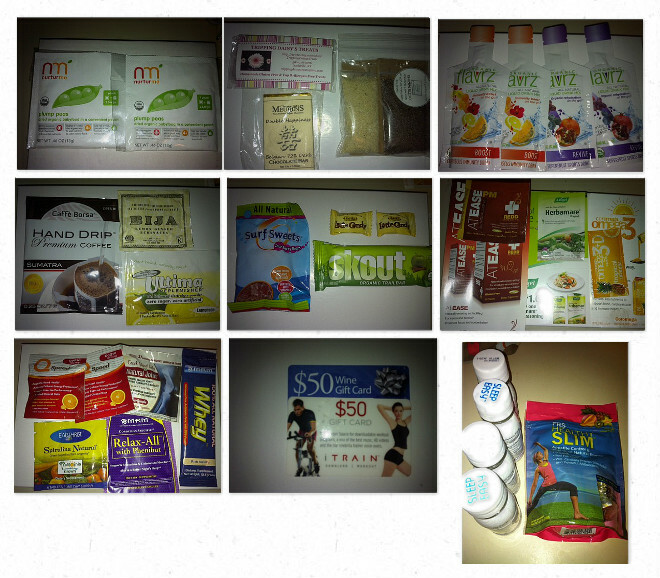 My friend Brandy over at MommySplurge does an awesome monthly giveaway called Trash & Treasure! She takes a few things she loves, and a few things she doesn't love so much and makes it into a giveaway (She also has some great giveaways going on right now, go check her out!) I'm absolutely giving her credit for this idea!! This giveaway is a bunch of samples from the past month or two, that I hope you will enjoy! Enter, have fun and thank you! OMGEEEEE thanks so much Alena!! i really hope to win!